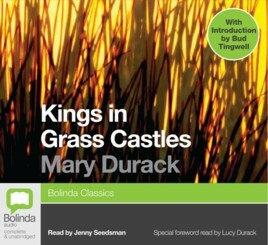 I've nearly finished listening to the audio book of Mary Durack's Kings in Grass Castles, the story of her pioneering grandfather & his amazing life in 19th century Queensland & the Kimberley. 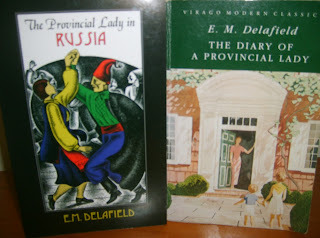 I already have the sequel, Sons in the Saddle, ready to download & I also have Brenda Niall's biography of Mary Durack & her sister, Elizabeth, True North, on the tbr pile. I feel a bit of an Australian pioneering history tangent coming on. The Duracks were great drovers & moved cattle across vast distances between properties or to market. This is a traditional folk song about the drovers or overlanders. If you'd like to hear how it sounds sung by a traditional bush band, here's the Sundowners version.